3 Mil Clear Poly Tubing is Pre-Sealed on 2 Sides to Make Custom Sized Shrink Bags. 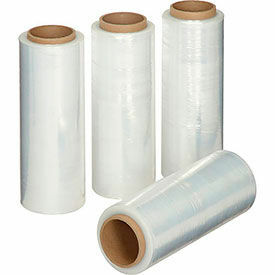 3 Mil Clear Poly Tubing is used to make custom size shrink bags. Poly bags are made of 100% virgin Low Density Polyethylene (LDPE) resin that meets FDA/USDA specifications for food contact. Tubing is manufactured to exact specifications to ensure even wall thickness and unrivaled clarity. Neatly wound on a 3" core with 1" diameter core plug. Smart Tech Bags™ are engineered to provide 3 times the impact and twice the tensile strength of traditional low density polyethylene bags. Recyclable and completely non-toxic. Bag sizes listed are inside dimensions. 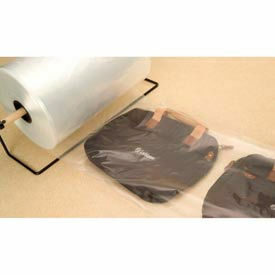 Poly bags are closable using heat sealers, bag tape or twist ties (sold separately). 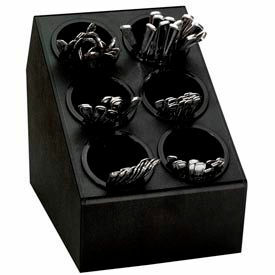 Pre-sealed on 2 sides; simply cut the length needed, insert product and heat seal on both ends. 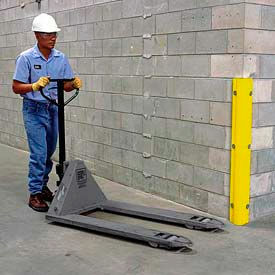 Conforms to ISO 9001:2000 regulations. Dimensions vary per model.